Hello friends! 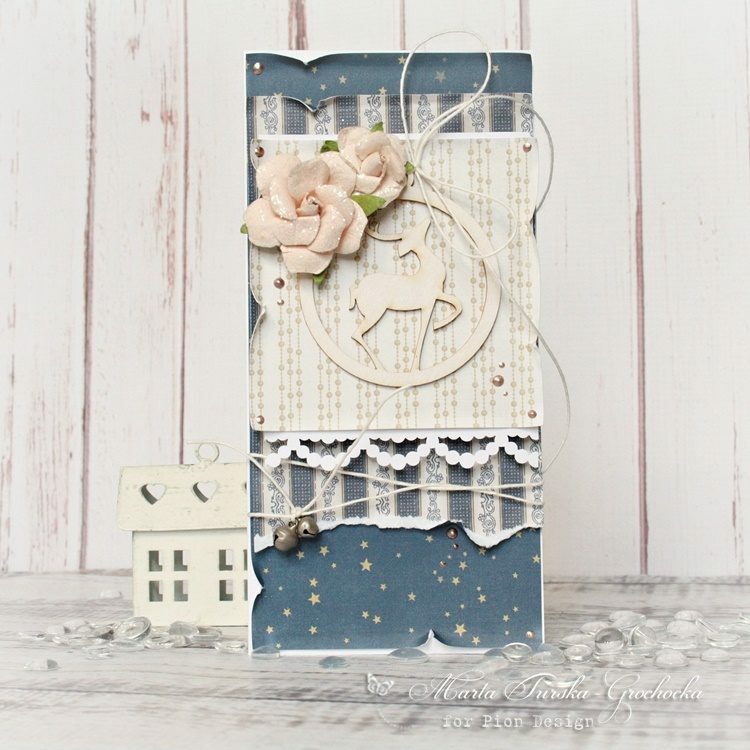 I would like to show you my christmas card with some layers made of beautiful papers Long ago in Bethlehem. 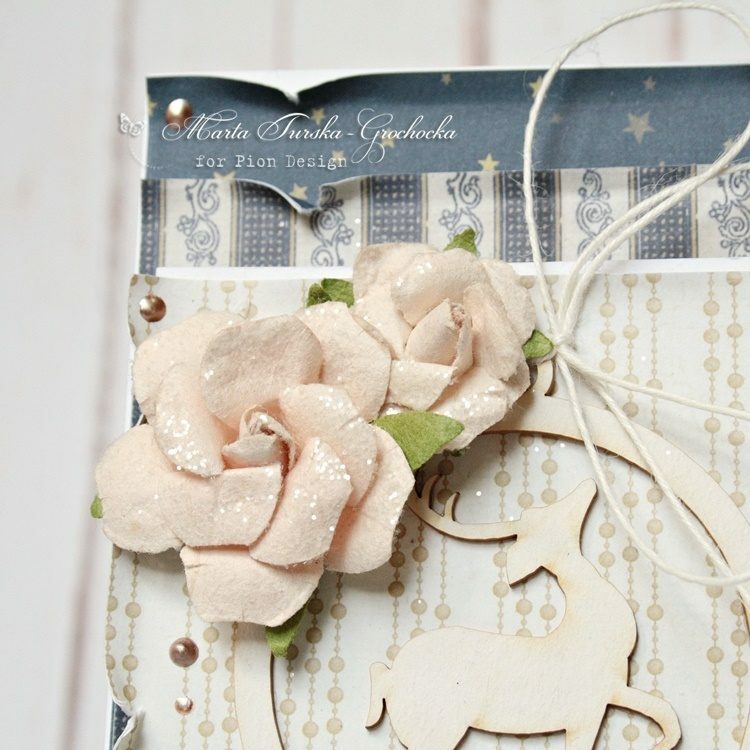 I’ve added some glitter flowers and a chipboard to create special christmas mood.